114 Votes - 57% Liked it. Summertime is here! 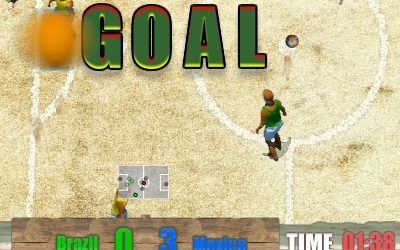 It's time to play beach soccer, choose your team and win single or tournament soccer games. 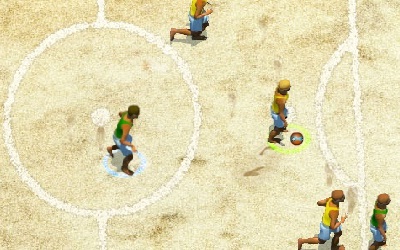 A soccer match on the beach, use the arrow keys to move the players. Use Z to kick and to choose another player. Use X to pass the ball and tackle.